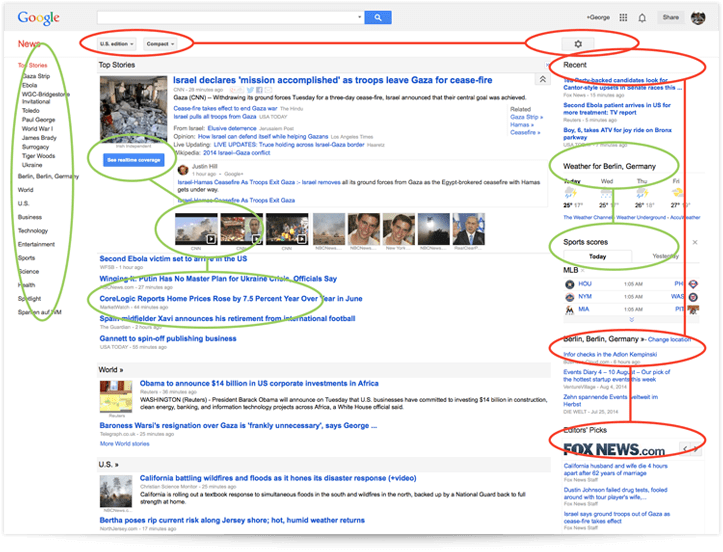 Google News is one of the most visited news aggregator sites because of its functional interface. It’s a great tool in searching for information on the latest news topics due to its unique algorithm that tailor-fits news based on the user’s preferences. But does it need a redesign? Berlin-based designer George Kvasnikov thinks so. George Kvasnikov is a senior interface and graphic designer from Russia currently living in Berlin. He specializes in designing UI/UX and his portfolio is worth checking out. According to George, Google News was announced in 2002 and since then has changed only slightly. Although usability is still the main driver for the site, users have become more demanding of usability and appearance. Some of the problems highlighted by George’s case study includes Google News’ design not meeting current standards and lack of adaptability to varying screen sizes. In addition, Google News’ homepage distracts from the main call to action. Settings and tools are scattered as well, making up for a complex user experience. George’s divided his concept into two categories, functional and visual. 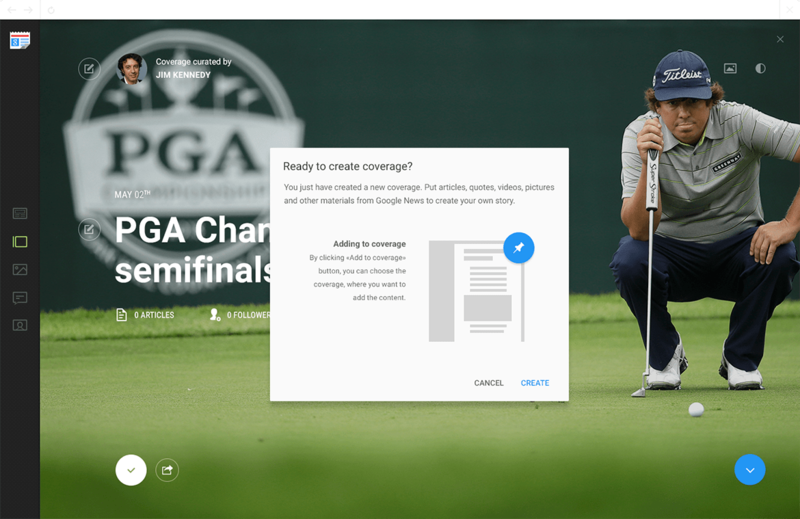 He wanted to simplify adding custom categories and choosing news sources as well as adding a new function on making the user’s own coverage. Visually, George’s concept revolves around simplicity and modernity. 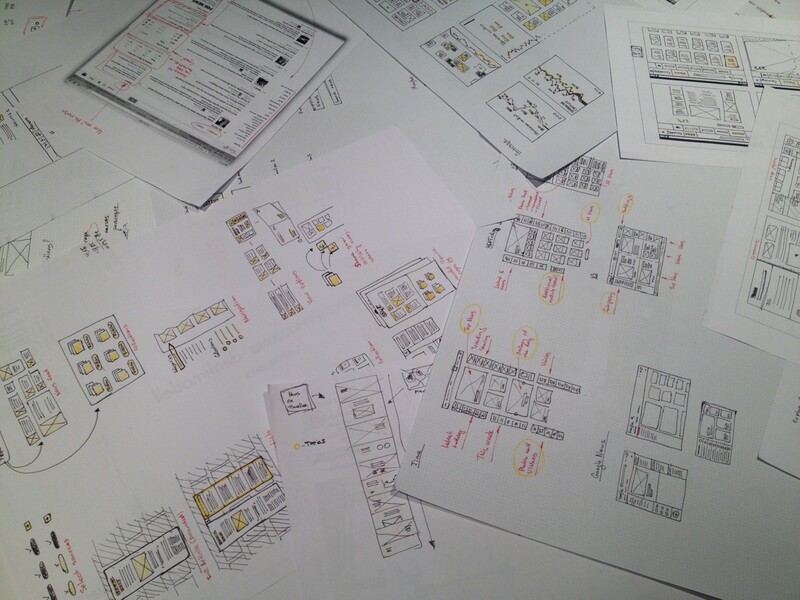 He wanted to create a full responsive user experience. The concept also incorporates Google’s Material Design project which was introduced during the initial stages of his design development. 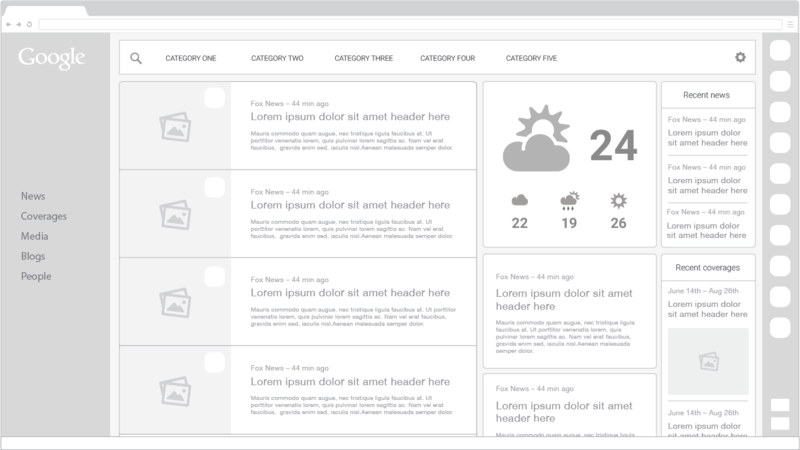 Material design is Google’s new design direction and is replacing Holo UI present in Google’s sites and devices. 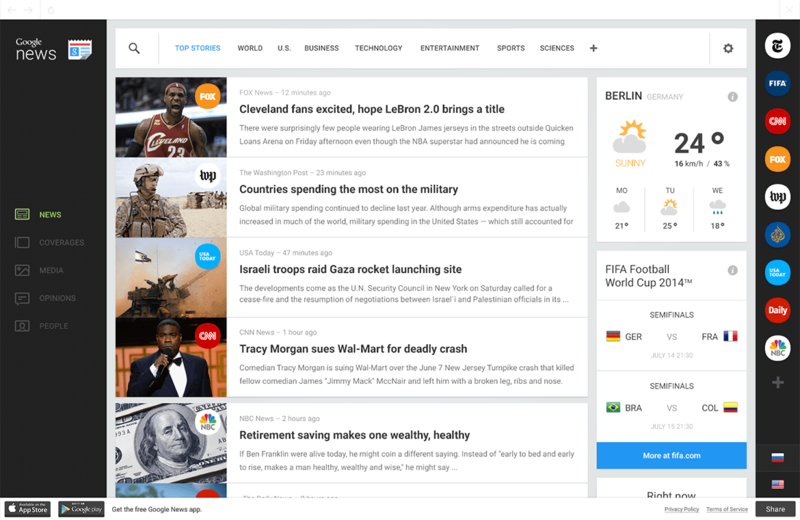 Google News Redesign Concept from George Kvasnikov on Vimeo. 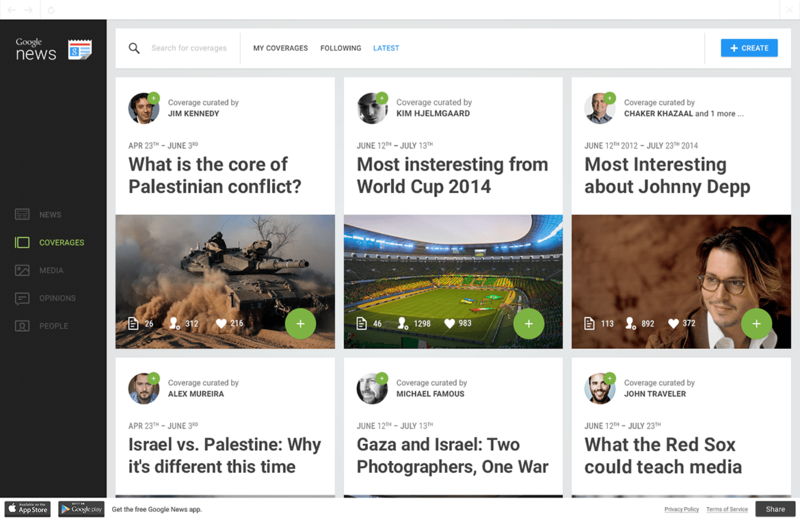 What do you think of George’s new concept for Google News? Tell us your thoughts in the comments section.